St Augustine's is a small single-cell church of flint with a wooden bell-turret on the West gable and a thatched roof. Inside there is a 14th century wooden screen. St Augustine's underwent Victorian restoration in about 1860, which was when the bell-turret, the E window and the chancel furnishings were added. There is parking at the end of the track near to the church. Families are always welcome to all of the services, but those more suited to their needs have been specially highlighted. The building is the focus of our church community which gathers week by week to engage with God’s Mission of love to the world. Will you join us on our journey and perhaps make it yours? We have strong links with Gt Finborough Church School catering for children from 4 to 11 from this parish. We welcome enquiries for Weddings and Baptisms which should be made to the Priest-in-Charge. You will be most welcome to join us in our worship or at any of our events detailed in OHSMag by contacting the Priest-in-Charge or Churchwardens who will be happy to help. 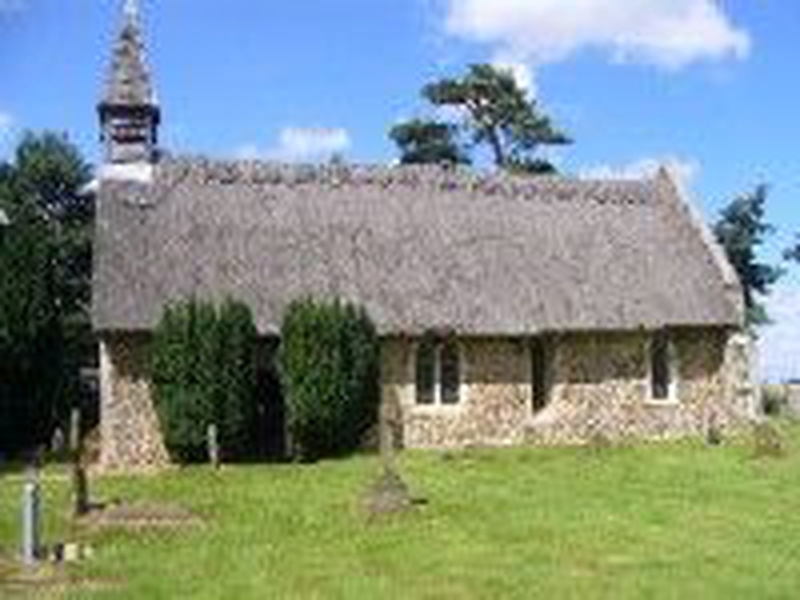 We are in a benefice with Onehouse, Great Finborough, Buxhall and Shelland and linked with the churches at Combs and Little Finborough, who you will find have a similar focus for their work.